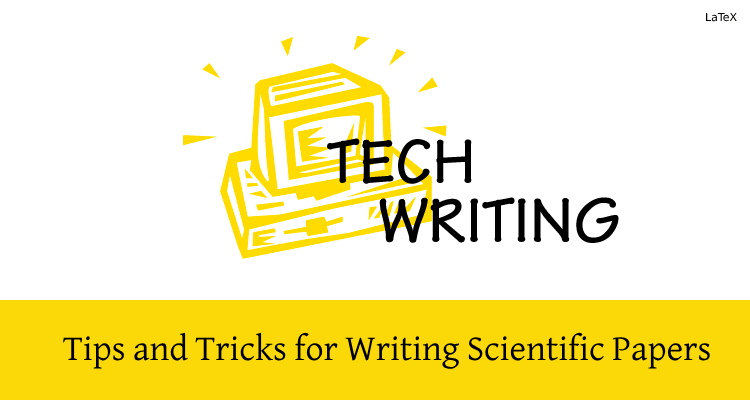 With ever growing Data Science community, and with the growing trend of users shifting and starting with Python, the need of the tools to aide our work is increasing day by day. Anaconda is one such tool which has amassed a huge user base over the years and has proved itself to be one of the most useful package to help Python programmers delve deeper into Data Science. 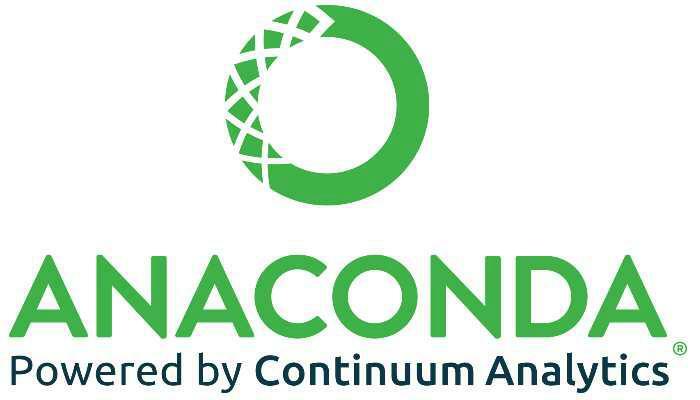 Anaconda is now the world’s most popular Python data science platform. The product is lead by Anaconda Inc., which leads other open source projects too. 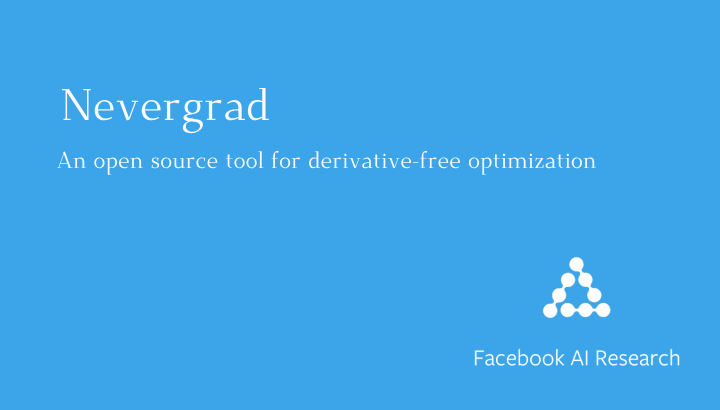 It is a freemium open source distribution of Python for large scale data processing, predictive analysis, and scientific computing and aims to simplify package management and deployment. With over 4.5 million programmers using the Anaconda Distribution, and over 1000+ data science packages, Anaconda Distribution and Anaconda Enterprise provide world class support for production ready deployments of open source, to the programmers as well as over 150+ enterprises, which include giants like IBM, Microsoft, NVidia, Intel etc.. Let’s look into both of them. 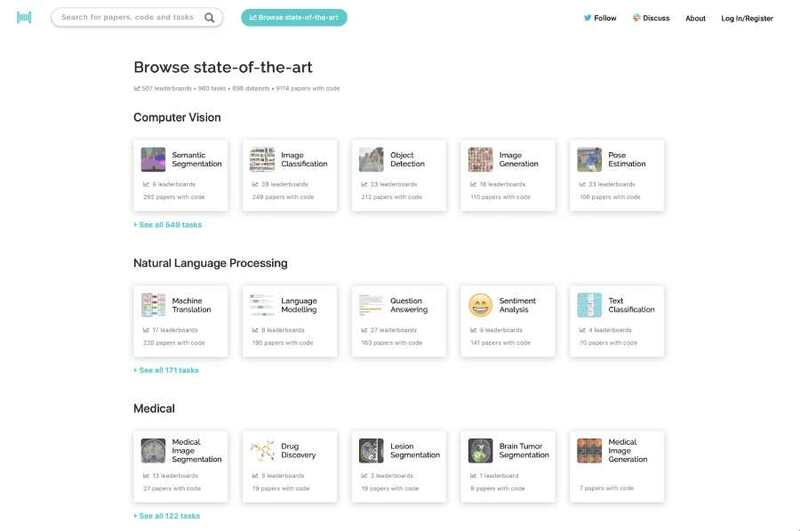 Has over 1000 Anaconda- curated and community packages for data science. Has a number of IDEs to choose from and develop projects in, for eg. Jupyter, JupyterLab, Spyder etc. 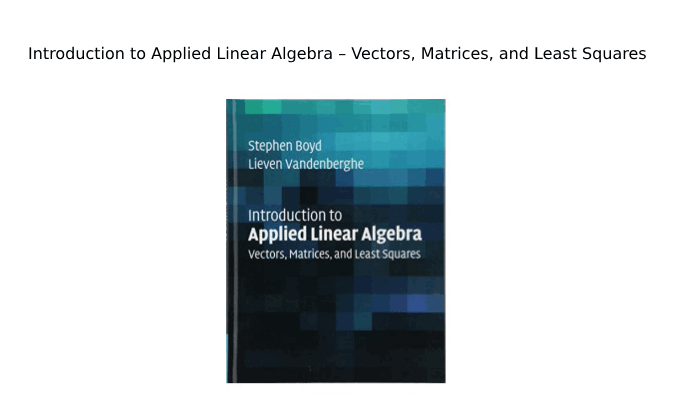 Numerical and Scientific Computing is a breeze with powerful packages like NumPy, SciPy. Analyzing data with scalability and performance with Dask, Pandas, Numba etc. Data visualization with the help of Bokeh, Datashader, Holoviews, Matplotlib etc. 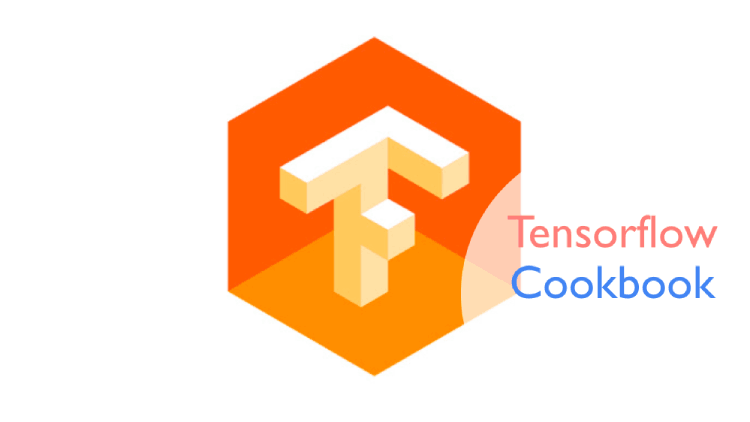 Creates highly accurate and efficient machine learning and deep learning models using theano, Tensorflow, Scikit- learn, h20 etc. To elaborate further, the Anaconda Enterprise provides the following benefits to everyone using the version. Industry standard containerization and cluster orchestration technology. Scalable on-premises or cloud-based deployment server with configurable cluster sizes. Secure project deployments with enterprise authentication and end-to-end encryption. Anaconda has been quite successful in providing organizations and users with an immense support for realizing their solutions to data science problems and the community hopes to continue receiving their incredible products further too. You can learn more about Anaconda and its products and can download the same from here.